Trying to Find A Real Estate Agent in Jannali and other fantastic suburbs in The Shire? Then look no further. Call us now on (02) 9545-2220 or fill out our contact form here and we will get back to you at a more suitable time. At Hill & Viteri Property we utilize major real estate marketing platforms like REA and Domain to post properties on. 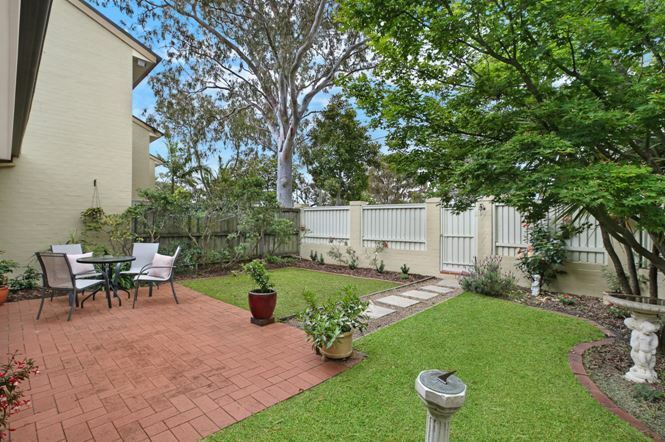 You can check out our homepage, or go to our current listings to see what we currently got on the Sutherland Shire Property Market. Talk to us now on (02) 9545-2220, or simply fill out our contact form and let our agents chat to you about how we can market your property on different Real Estate Websites. Known to cover the Shire and surrounding suburbs, Hill & Viteri have tremendous experience selling real estate in Jannali. With an aim to build value for your home and get you premium results, there’s no need to look any further for an agent to manage your real estate. Stop wasting your time trying to Find A Real Estate Agent in Jannali, when you have found the best agency here at Hill & Viteri Property. Our real estate agency is located in the heart of the Sutherland Shire at 1/29 East Parade, Sutherland NSW, 2232. And we service the entire Sutherland Shire and the surrounding regions. Not many Sutherland Real Estate Agents have the equivalent of success and history as Hill & Viteri. Formally known as Century 21 Sutherland, Hill & Viteri Property is now an independent agency that continues to make positive changes in people’s lives and we stick by our motto “Helping People Through Real Estate”. Looking to get your property reviewed? We can assist you with a FREE Property Appraisal and discuss effective ways to add more value to your property. By assessing your circumstances with your real estate, our team can best advise you on how you can achieve premium results for the sale or rental of your home. Most agents won’t take into account your financial or possible legal situations involving your property and are only looking for a quick sell and fast turnover. Without a proper Property Review and an assessment on your situation, you could potentially lead yourself to financial ruins without even realizing till the deal is done. Don’t let this happen to you by settling for second best. Go with the team that has the experience and background to get you the results that you deserve. Talk to us now at Hill & Viteri Property on (02) 9545-2220, and allow our team to show you a real estate experience like none other. Our focus is on you as the customer. And keeping you satisfied with great results is our core objective. Got no time to chat with us now? Simply fill out our contact form here, and one our licensed real estate agents or property managers will be in touch at a better time.